Welcome to FlorAlive and Forest Center Herbs. This page has many useful resources for new and existing accounts alike. Just scroll down and see what interests you–from convenient price lists to treatment protocols and video training, it’s all here. Ordering our products at wholesale prices (50% off retail) is a simple process and the steps are outlined below. SECOND: PRICE LISTS AND TEST STATEMENTS Please download the other documents right below, which include price lists and other reference materials for herbs and flower essences. To place an order, please call us at 1-800-274-3727. THIRD: HELP LINE You are highly-encouraged to take advantage of our FREE help-line where you can ask any questions you may have about the use of the products. The number is the same 1-800-274-3727. FOURTH: FREE LIVE TRAINING Expand your knowledge, ask questions, share case studies, and bring your challenging patient scenarios to Dr. Davis. When a live training session is available, we will notify you via email. FIFTH: FREE PROFESSIONAL TRAINING The FlorAlive® training seminar is a two-day workshop condensed into just under 3 hours. Learn the basics just by watching. The three-hour training contains a great deal of information on how to radically change (remove) limiting beliefs that hide in the unconscious minds of all our patients, AND how to match the specific flower frequencies needed to each individual patient. First, the technique of Holographic Scanning is taught which allows us to measure affinity of any product (e.g. flower frequencies, HERBS, nutrients, homeopathics, etc.) to an individual patient. This is done with the patient in a passive mode, and the patient cannot influence the outcome of the test which is a great benefit not possible with kinesiological, “O-ring” and similar testing. SIXTH: NEW BOOK Check out Dr. Davis new book. 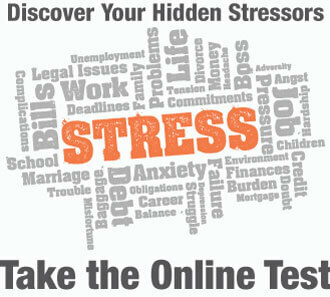 Beat anxiety and stress with a new way to remove your instinctual fight-flight reactions. Turn confidence into certainty, THE key to your future success. Overcome hidden energy blocks that are holding back your spiritual progress. Attract a new romantic relationship or fan the flames of your existing one. Align your intentions and unleash your inner power so you can fulfill your goals and do your life’s work with ease and grace. Clear sabotaging memories of emotional trauma and abuse at a core level from the quantum vacuum (Akasha). so you can accomplish lasting change in your life. Mend the invisible hole in your heart that comes with the loss of a relationship, a loved one, or a pet. There is no reason to wait. Get this book now and take the first step to a personal breakthrough. Part 1 describes peak experiences in Dr. Brent Davis’ continuing search in the realm of flowers for “the Beloved”… that power of attraction that enables us to more easily fulfill our fondest dreams and wishes – to draw to our self the experience of greater love, understanding, and appreciation in our life. Part 2 presents landmark scientific discoveries relating to the mode of action of flower essences prepared in a powerful new way. 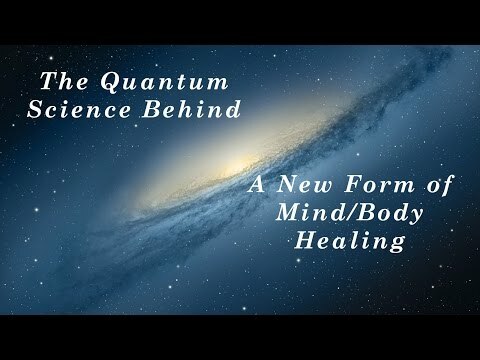 It penetrates the mysteries of the spiritual mind, examining leading edge theories in quantum biology and physics to explain how specially selected flower frequencies may install into our brain/being spiritual impulses from the “Heavens” to improve our life… at a rate faster than the speed of light. Part 3 concludes with a self-help rapid reference. It describes the manner in which selected flower frequencies can infuse us with codes of light that allow us to receive more love (and hence more energy), and transmute what has held us back in life. It describes a new method to remove core causes of stress at the deepest level – the level of the subconscious mind silently replaying negative messages that wear us down. Get 10 books at 50% off and help support this project for the faster awakening of humanity. 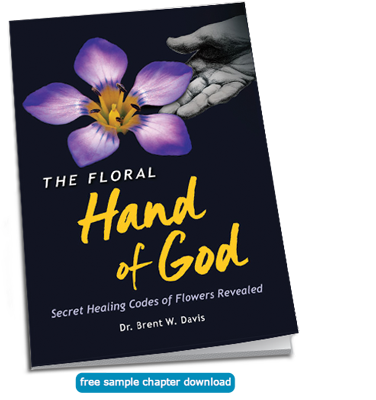 Your friends and associates are sure to enjoy “The Floral Hand of God.” Do them a favor and gift it to them now. Get 1 Copy of “The Floral Hand of God” for $29.95. Shipping is FREE (US only). Get 10 Copies of “The Floral Hand of God” at 50% off (for $149.75). Shipping is FREE (US only).